Colorado Fulfillment, Outsource your life! 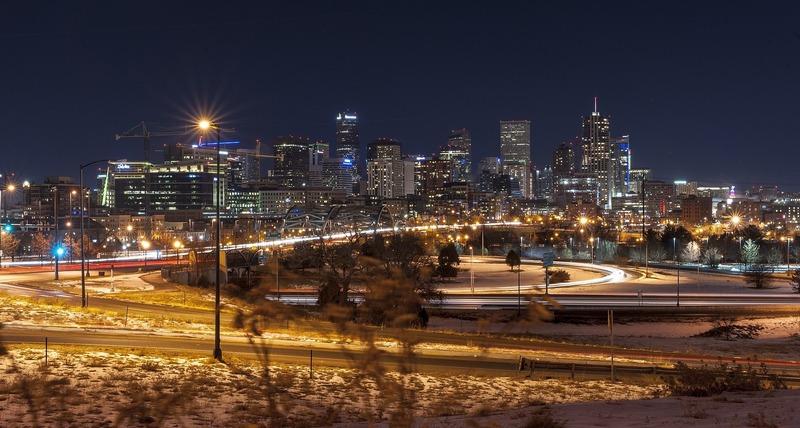 Colorado Fulfillment, formally known as PSI services, has been providing Denver third party logistics for over a decade. Before Colorado Fulfillment was fully established, PSI services specialized in Packing and Shipping Innovations hence P.S.I.PSI provided mailing material for all packaging and shipping stores including fulfillment services. Just as many industries change, the packaging industry changed with the influx of UPS and FedEx stores. That’s when Tom Lambert, current President and CEO, transitioned from minor fulfillment services to become the pioneer in providing client first fulfillment mentality. Clients quickly discover that our staff is extremely friendly and ready to help your business grow. Come check out the client first culture at Colorado Fulfillment. Our corporate mission at Colorado Fulfillment is to work with a select group of companies who are aligned with our services, and our offerings. We specialize in providing personal services with a commitment level resembling “one of your employees”. We feel we need to know your product as if we owned it. Our management will work with you to help create a solid understanding of the inventory and also giving expertise in future project planning, as well as, but not limited to last minute customer service needs. Our management and staff pride ourselves on Customer Service.